Look and feel your absolute best with a visit to Amby’s Salon. 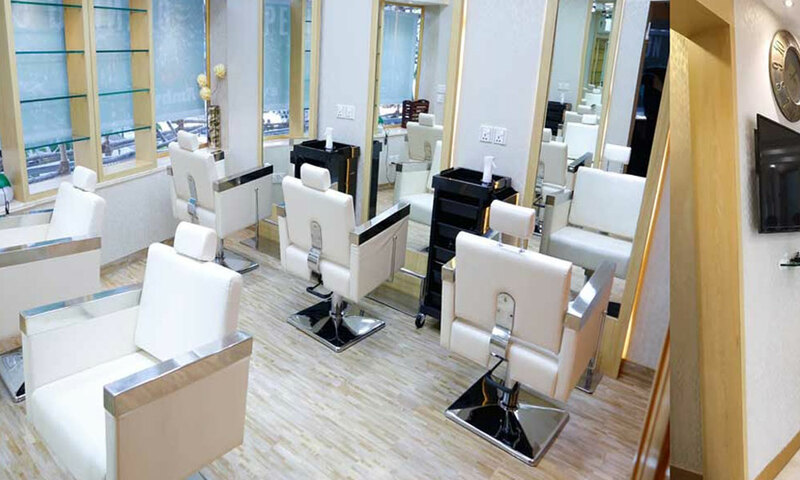 Located in Khar West, it is a full service salon that offers a collection of skin and hair services along with massages to both men and women. The salon has a serene and tranquil atmosphere where the guests can relax as they get pampered. Choose from a haircut, hair color, mani-pedi or a rejuvenating massage therapy, either way you will be impressed with their services. They are headed by a team of skilled and experience professional who ensure you go back with a smile on your face.